Acer launches affordable Aspire X3 & XC gaming tower with KG series gaming monitor from RM759! 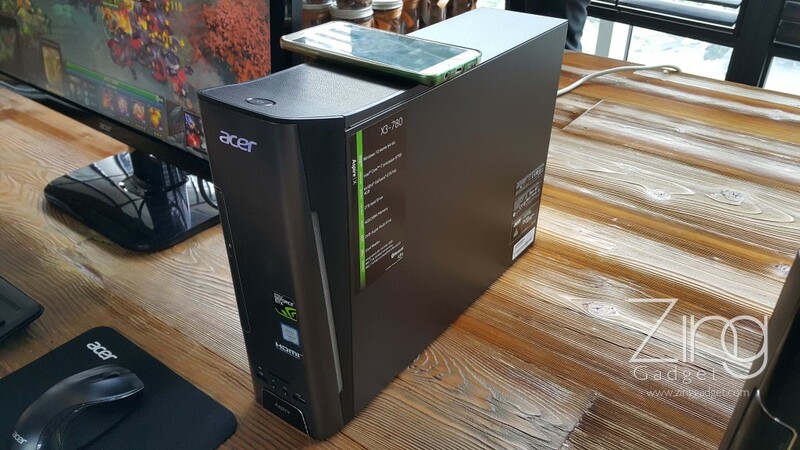 Earlier today, Acer Malaysia has launched their latest Acer Aspire X3 and XC gaming tower along with the KG series display monitor. 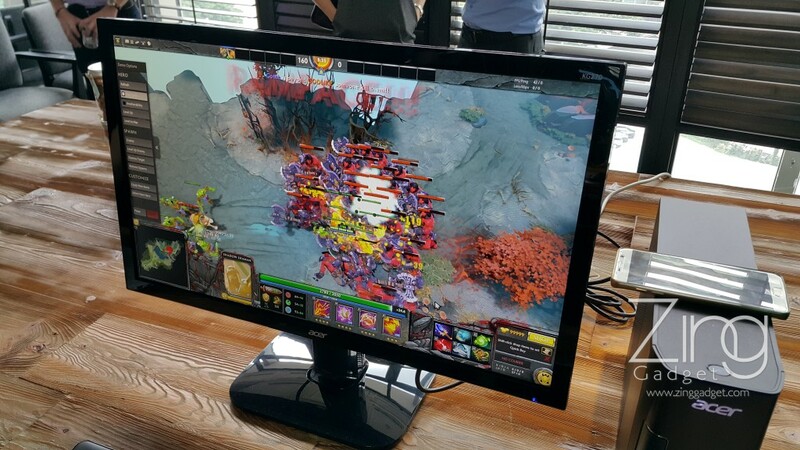 It’s their latest gaming product to date after the launch of the Predator series gaming monitor, tower and desktop. 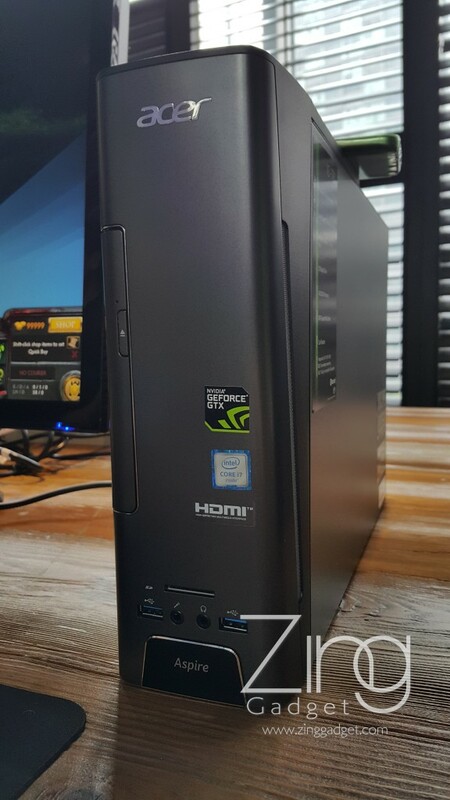 The Aspire A3 comes with Intel Core i7 6700 Skylake processor, Nvidia GeForce GTX745 GPU and 4GB DDR4 RAM which is sufficient and powerful enough for playing latest tittles in HD settings. 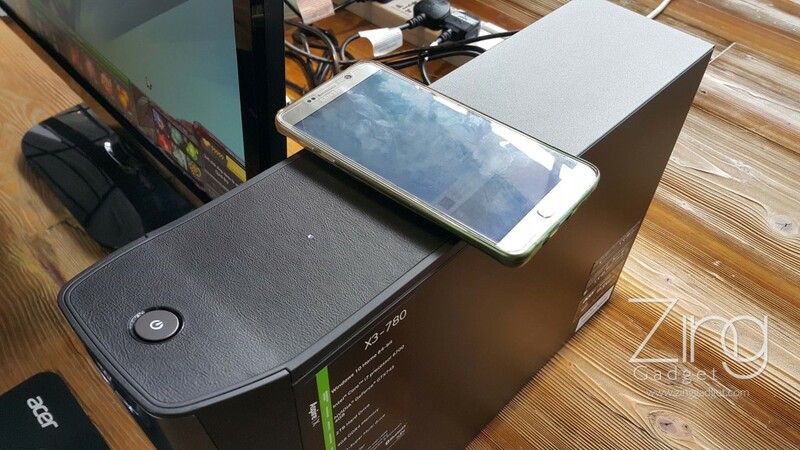 Besides, it also comes with Qi wireless charger integrated into the tower which you can charge your phone when you play games! 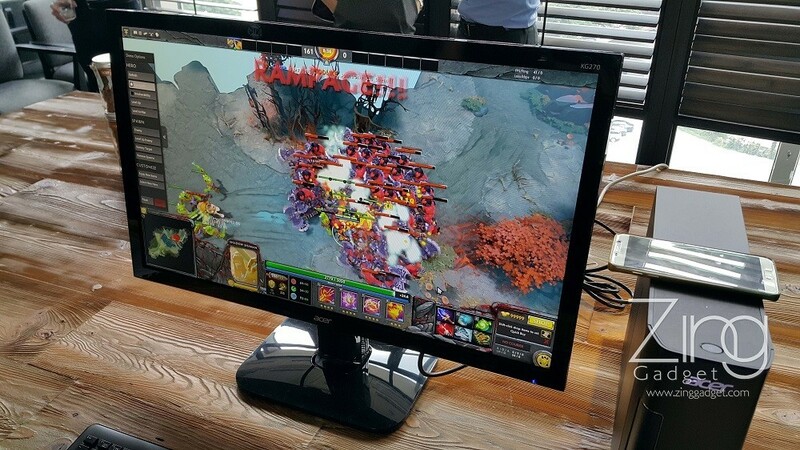 Here comes the KG series gaming monitor! The Acer KG series monitor comes in 2 variant which can be used for gaming or office productivity use. The KG270 comes with a 27 inches display with 60Hz refresh rate which is good for watching videos while the 24 inches KG240 comes with 144Hz which is ideal for gaming! All of the models above will be available in authorized Acer retailer stores from August onwards. 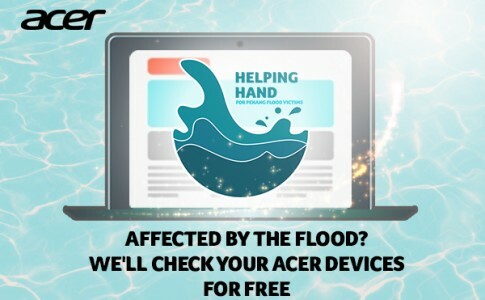 Visit Acer Malaysia for more info! 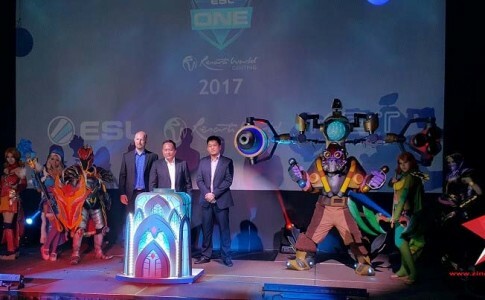 The next ESL One is happening at Genting Malaysia on 6th Jan 2017! 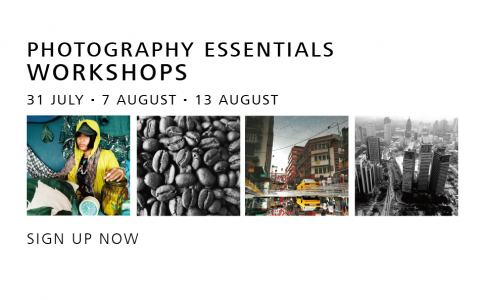 Sign up for free photography essentials workshop exclusively for Huawei P9 and P9 Plus user! 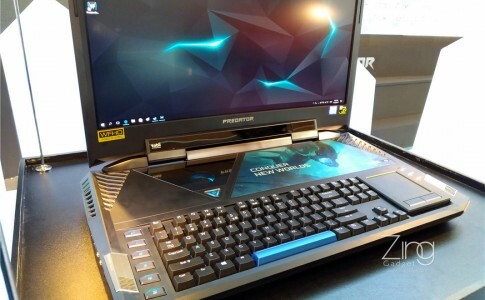 Acer Predator 21X launched and you can experience it for free! 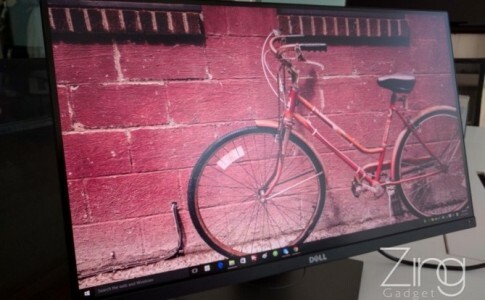 Highly versatile 2K monitor for your office and games – Dell UP2516D Review!